Kristina Jacob is a GIS professional working at a local city in Southern California. She is also an avid photographer (her work can be found on her site, Kristina Jacob Photography). She shares her thought about what drew her to both geography and photography. 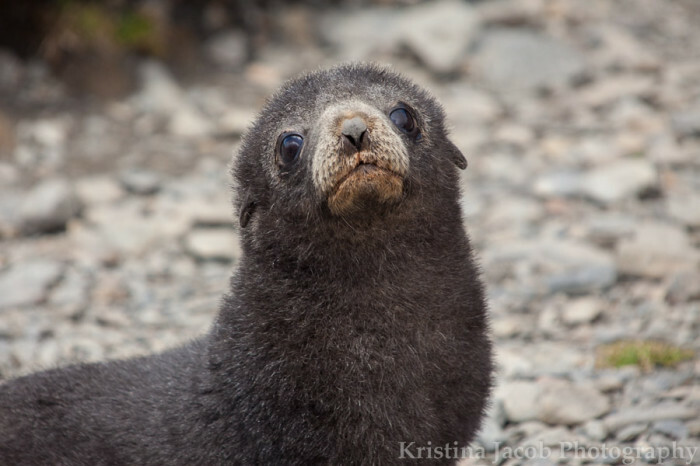 Kristina has also shared some amazing pictures from her recent trip of a lifetime to the southern end of the world. 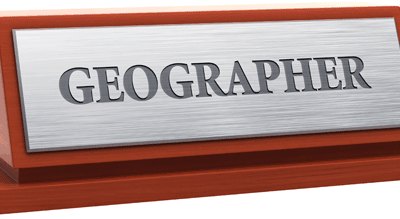 What drew you to get your degree in geography? I have always been interested in the world around me, mostly biogeography and cultural geography. I took a Geography 101 course in college, and it was really exciting to learn how the Earth and its ecosystems all work together for life to exist, add in the power of geography and Geographic Information Systems (GIS) to be able to help people make decisions about the world, and this field is so vast. I specifically remember flying cross country during my second year in college and looking at the Earth below me and thinking that I wanted to know more about what goes on in the beautiful landscapes below. Not long after that, I declared my degree to be Geography. To me, this was a way to combine the art of the Earth below with science — but without the math. 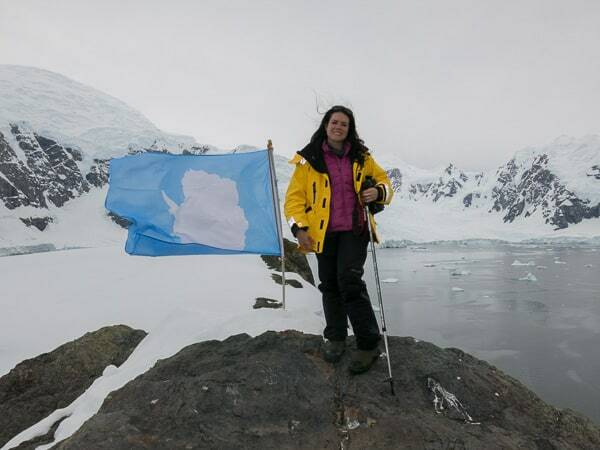 Kristina at Paradise Bay, Antarctica. My interest in the natural world around me got me interested in photography initially. My dad is an amateur photographer, so there were always cameras around while I was growing up. My dad always encouraged me to experiment with photography, which led to shooting and developing film while in high school. When I got to college, I was focused on my art history minor and geography major while working part time, so it did not lend to allowing for a lot of time spent in the dark room. Then along came the digital age, which revolutionized photography and renewed my interest in how I saw the world and processed the images. After working full time, I was able to buy my first Digital SLR, and my renewed interest in photography completely enveloped my life and brought my renewed passion to the forefront of my life. I love taking pictures of nature, wildlife and animals, and also emphasizing the bond between humans and animals. Why did you decide to take a trip to Antarctica? I have been drawn to the continent and all of the wonder that it represented since I was a young child. I remember saying that I wanted to get to all of the points of the continents, and this trip met that goal — I left from the tip of South America. My love for wildlife also drew me to this continent — I love seals, whales, and penguins and have always felt a special connection to them. Long before I knew that going simply as a tourist on a passenger ship was possible, I had been researching getting there on Russian icebreakers, which at that time was extremely costly, and thus not an option for me. I then started researching other ways to travel to Antarctica, and found that passenger vessels were becoming available, and kept my eye on them. In October of last year, a great opportunity arose on a tourist passenger ship, and the trip included both the Falklands and South Georgia Island. The timing worked out in terms of cost, travel companions, and time off of work, so I jumped at the chance to go. I knew little about the Falkland Islands and South Georgia Island going into the trip, but I absolutely fell in love with these sub-Antarctic islands and now could not imagine going to that area without seeing those islands. 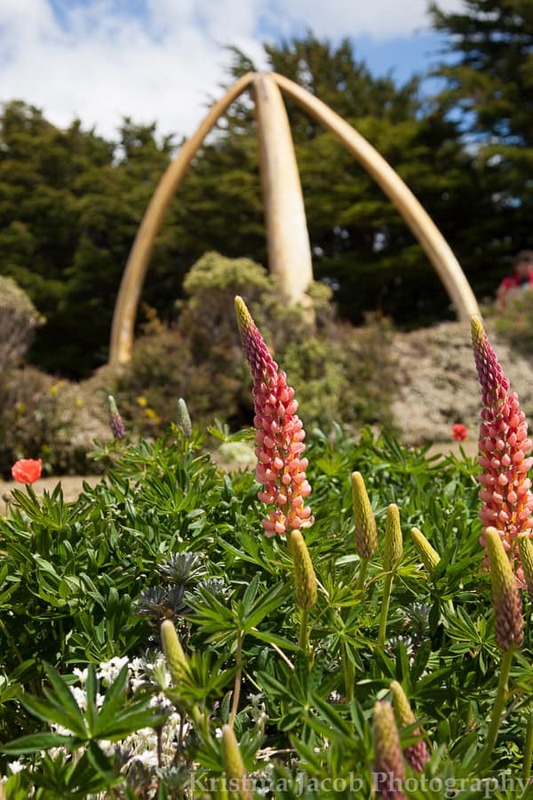 A whale bone structure in Port Stanley, Falkland Islands. Photo: Kristina Jacob. How does your background in geography influence your photography? My background in geography makes me more aware of what I’m photographing. While I was not a physical geography major, I am able to appreciate the processes of Earth’s formation when composing landscape and nature images. because of this heightened awareness in the world around me, I am able to express my appreciation through my lens. Overall, what was your impression of Antarctica and the sub-Antarctic region? I have been back for a few months now and I’m still trying to process it. I cannot believe that I saw the things that I saw– penguins in the wild, seals sleeping on icebergs, the midnight sun– just to name a few.These are all things that I had been dreaming of my whole life, and to finally experience them was almost overwhelming. There is so much to the Antarctic, it is impossible to absorb it in one trip. This posed to be a wonderful challenge as a photographer; each step and subsequent frame was even more beautiful than the previous one. 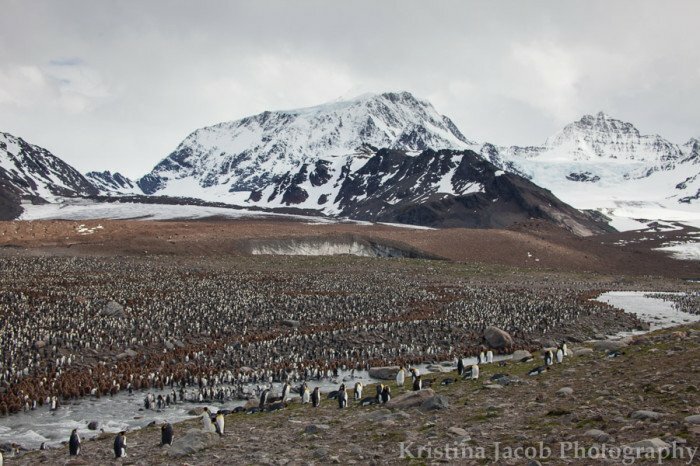 This is penguin colony is home to approximately 250,000 penguins. Credit: Kristina Jacob. 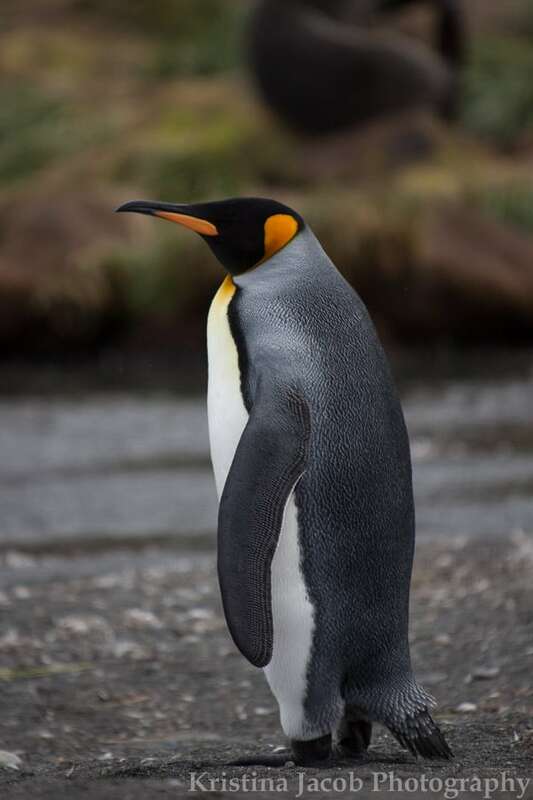 Since I have returned from my excursion, I have been reading even more about the research and wildlife in Antarctica, and following what is going on in the Falkland Islands and South Georgia Island – the Falklands in particular have a lot going on politically because of tensions with Argentina. The Antarctic is so rich environmentally, and can teach us a lot about the Earth’s past. This is truly the last frontier, and I am very fortunate to have been able to experience it as one of the 30,000 tourists that visit annually. I can only hope that one day I will be able to return with my camera in hand. 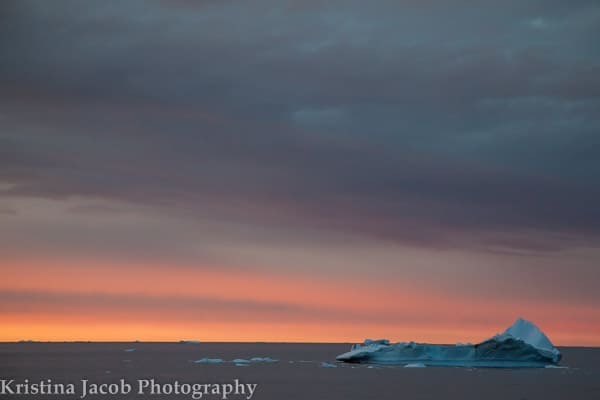 Enjoy some more Antarctica photography below from Kristina Jacob. You can also check out her GIS related articles and photography on GIS Lounge. Stromness Harbour, South Georgia Island. Photo: Kristina Jacob. South Georgia Island. Photo: Kristina Jacob. 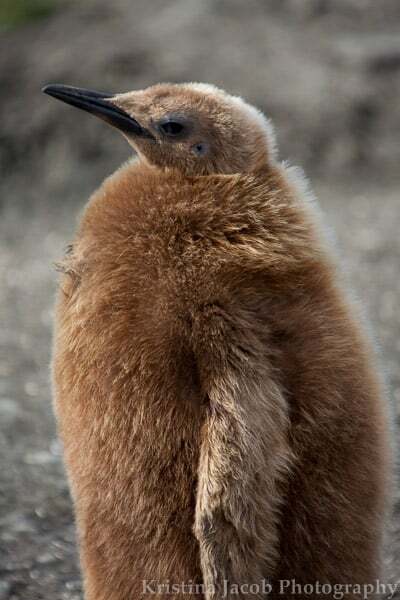 South Georgia Island is known for its King penguin population. Photo: Kristina Jacob. 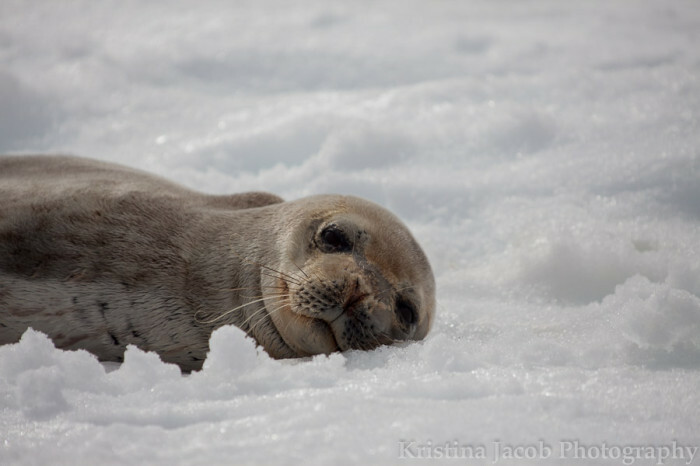 A Weddell seal rests on an ice floe in Antarctica. Photo: Kristina Jacob. 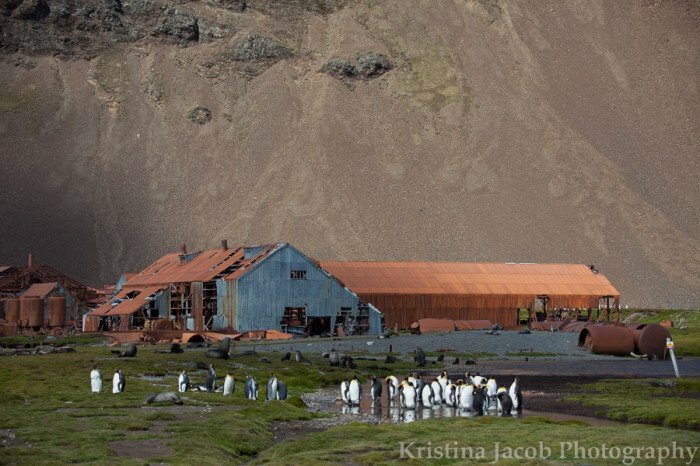 King penguins inhabit a derelict whaling station in Stromness Harbour, South Georgia Island. Photo: Kristina Jacob. Icebergs float in the Southern Ocean, Antarctica. Photo: Kristina Jacob. 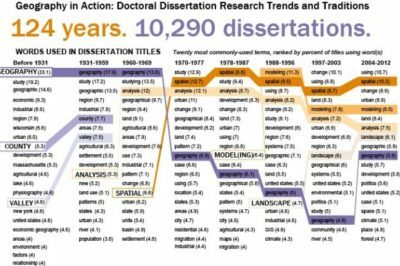 What Can You do with a Degree in Geography? Where is the World's Largest Salt Flat?